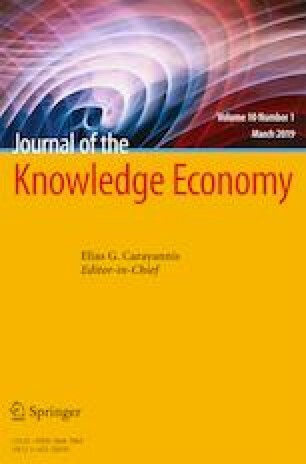 This study seeks to analyze the effects of fiscal policy on private consumption by applying the smooth transition regression model. The advantage of this model is that it allows for fiscal policy shocks to vary with the changes in the fiscal policy and helps us capture the nonlinear nature of the fiscal multipliers of government consumption and tax revenues. This paper evaluates the effect of fiscal policy in Tunisia using annual data about the 1975–2010 period. The main results show that households tend to behave in non-keynesian manner during large fiscal expansions and contractions.